Save BIG, while supplies last! Water Activated Microscrubbers lift and remove dirt around your home. 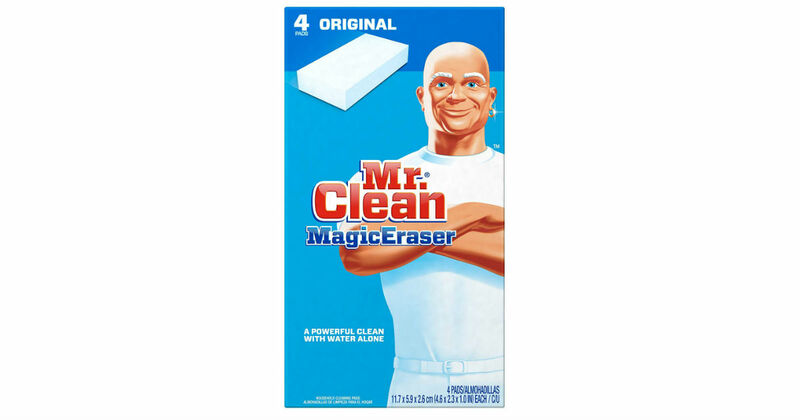 Hurry over to Amazon and to find a 4-Pack of Mr. Clean Magic Eraser Multi-Surface Cleaner for only $3.47. Clip a $1.00 digital coupon to pay only $2.47, or $0.62 for each Eraser!